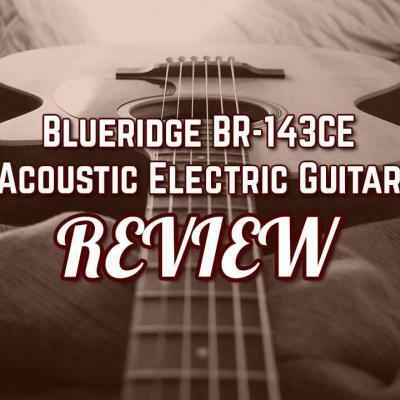 In my search for a competitively priced, all-around guitar, the Blueridge BR-160 consistently emerged as one of the best choices. The vintage styling, coupled with superior build materials, make this guitar an important consideration for any musician on a budget. The BR-160, part of the Historic Series, has most of the important features found on expensive vintage guitars, harkening back to the post WWII stylings. 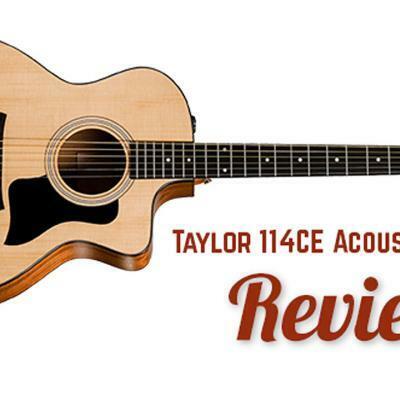 Additionally, Canadian sourced woods allow a range of available tones, give these guitars a professional quality at an entry-level price certainly qualifying it as one of the best acoustic guitars under $1000. Starting with the top soundboard, the BR-160 has a solid Sitka Spruce top, giving it both strong and flexible qualities while being cost-effective. The premium Adirondack version of this same instrument also comes at a premium price due to the costly nature of the legendary tonewood. Still, the Sitka version is no slouch when it comes to responsiveness which makes it suitable for flat picking and aggressive strumming techniques. Likewise, the expressive dynamics of the Spruce allows it to articulate a broad tonal range of notes. Taking design cues from the prewar forward X-pattern, the hand-carved parabolic top braces. 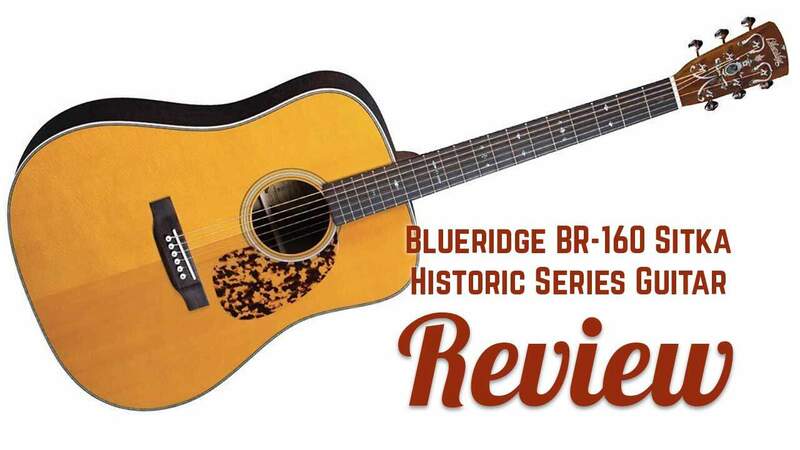 What Are Blueridge BR-160 Owners Saying? 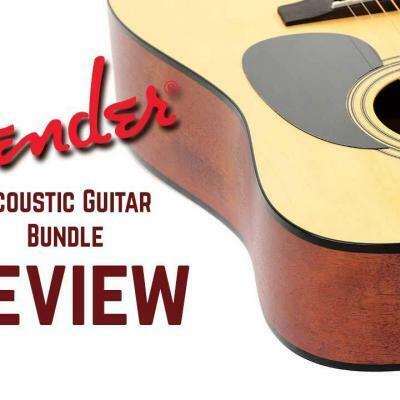 The sides and back of this guitar are made from solid Rosewood, which is rare, because instruments at this price level usually feature laminates or other lower-quality woods. The Blueridge BR-160’s bridge is also made from Rosewood, helping to transfer the strumming energy of the strings to the soundboard without incurring inefficient energy losses. The Mahogany neck is strong and hard, but light enough to handle the tension of the strings without adding too much weight. Another beautiful feature, impressive for the price range, is the saddle and nut bone composition. That being said, the ABS plastic bridge and end pins are arguably the most frugal element of this guitar, however they can be easily replaced if other materials are preferred. How Does the Blueridge BR-160 Play? Truly, the experience of playing a guitar is a personal one, however for me the action and playability of the BR-160 was great straight out of the beautifully designed case. The narrowness of the neck will improve playability for those with smaller hands, but is suitable for everyone, as it is now becoming a standard for these dreadnought style guitars. Some people may argue that the action needs to be adjusted for their playing style, but for me it seemed just right. 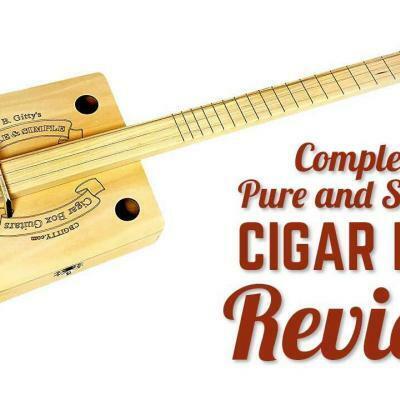 Clearly with the size and volume, this guitar is less suited for classical or flamenco styles, and potentially better for country, rock, or pop music. How Does the BR-160 Sitka Version Sound? 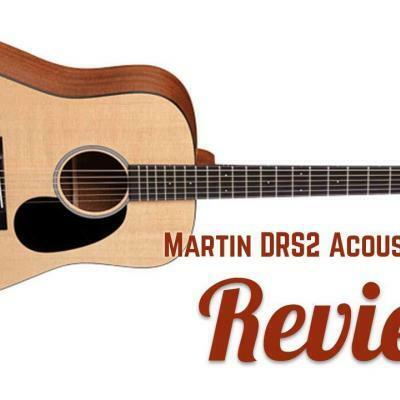 Other online reviews compare the Blueridge BR-160 Historic Series to the Martin D28, which is reasonable since both guitars feature similar materials and construction. 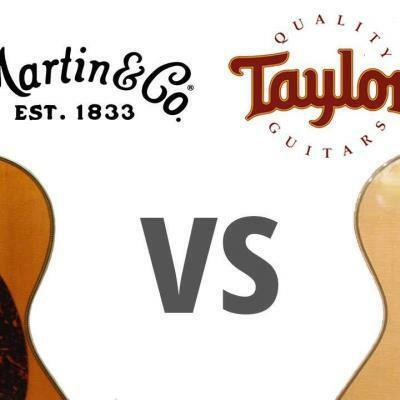 I wouldn’t agree that the two guitars are exactly similar, but the overall sound quality compared to the price makes the BR-160 Sitka a serious contender. This guitar has an impressive volume, more than the Washburn D10 I usually sport, making it an ideal candidate for purely acoustic performance. 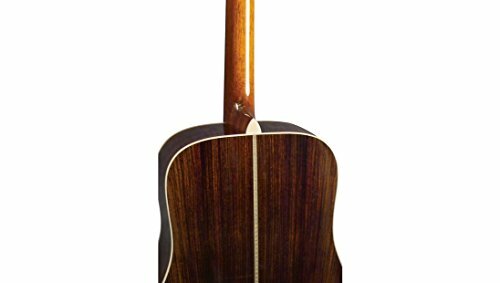 Should I Buy a Blueridge Historic Series Acoustic? 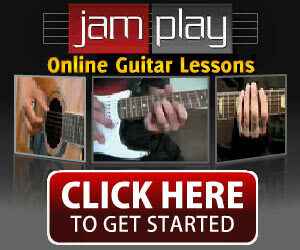 Certainly, choosing a guitar is a personal experience, and ultimately the instrument has to feel right to you. But for me, the Blueridge BR-160 Historic Series Acoustic is one of the best instruments in its class. 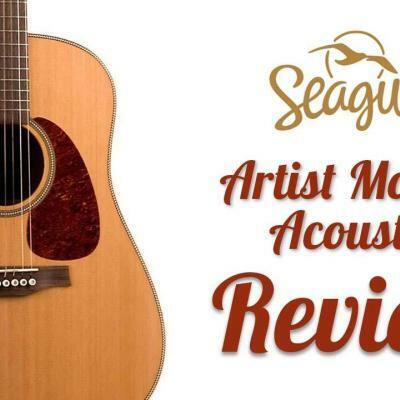 The clear, bright sound, with impressive volume make it a suitable replacement for other dreadnought guitars well outside of its price range. Likewise, the high-quality materials used, and vintage styling, make it a slick looking guitar worthy of any venue. Finally, the feel and weight of the guitar really demonstrate its value. 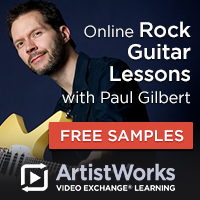 For these reasons, I’d say it is a great choice for either an emerging musician, or a well-seasoned professional.